Zambia. 2016. Kitwe. 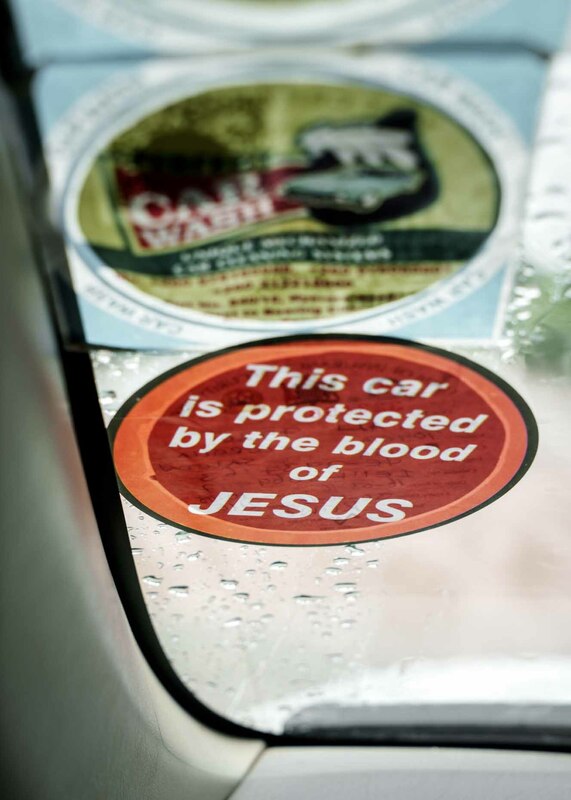 The insurance sticker on Jesusâ car.